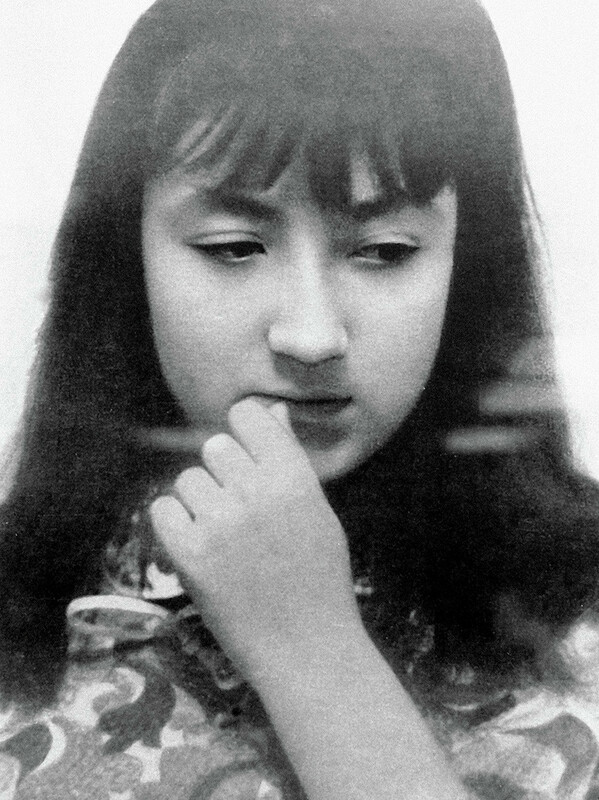 Why did the lives of Russian child prodigies end so tragically? These young geniuses had to pay a high price for their gifts. They were able to create masterpieces and shock the world, but couldn’t overcome physical and mental problems that ultimately cost them their lives. Crimean girl Nika Turbina was touted as a second Anna Akmatova, one of the most important Russian poets. But fate wasn’t kind to her. Nika’s literary path started at the age of 4, when she started to write and read poetry to her parents. It was not the lyrics children usually write, but serious, adult poetry. Turbina was spotted and a cascade of recognitions and awards followed. 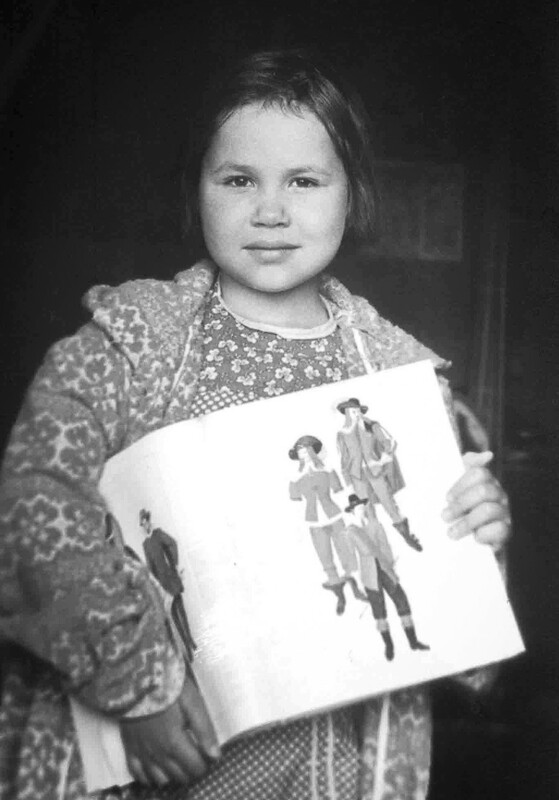 When she was 9, her debut book of poetry, First Draft, was published in Moscow. It was translated into 12 languages and won Italy’s Golden Lion of Venice for poetry. Few knew that all her life Nika suffered from bronchial asthma, which led to permanent insomnia and depression. She called herself a night human. “Only at nights do I feel protected from this world, this noise, this crowd, these problems,” Nika used to say. Years passed and the now adult Nika became less interested in her audience as before as a talented kid. She tried to find her place in life – got married and studied cinematography. Still nothing helped, and her last years Nika Turbina spent being addicted to drugs and alcohol. On May 11, 2002, 27-year-old Nika Turbina fell from a 5th-floor window. It is still unclear whether it was suicide or a tragic accident. Her first drawings Nadya Rusheva made while her father read to her fairy tales. She didn’t have any drawing classes, but her technique and feeling for style impressed specialists. At age 12 she had her first exhibition, which was followed by 15 personal exhibitions in different countries of the world. Her works were simple, but full of life, energy and dynamics. Inspired by Mikhail Bulgakov’s The Master and Margarita, Nadya created a whole series of illustrations to this novel. Later, Bulgakov’s widow Elena described them as the best she had ever seen. Nadya dreamt of becoming a cartoonist, but it never came true. She died suddenly of a brain hemorrhage resulting from a congenital defect of the cerebral arteries at the age of 17 while going to school. 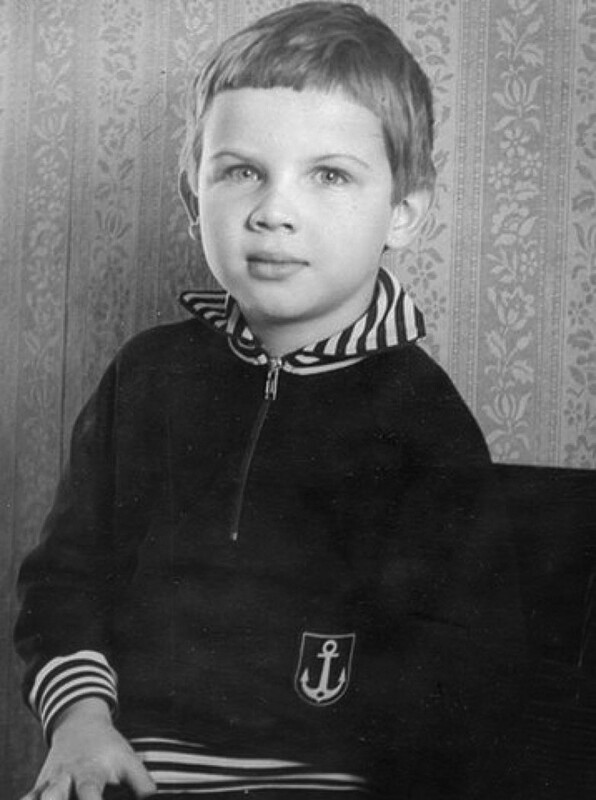 Pavel Konoplev was a Soviet child prodigy of the 1980s. At age 3 he performed complicated math calculations, at age 5 played piano, and at age 8 was good at physics. Despite all this, he remained a child and even continued to write letters to Ded Moroz (Russian Santa Claus). Having decided to devote his life to mathematics, Pavel enrolled at the Moscow State University at the tender age of 15. He was among the first to develop programs for the early Soviet computers. But success in his professional life was obliterated by serious mental disorders which forced Pavel to seek medical aid. Sadly, he spent his final days at a psychiatric clinic, and died there at the age of 29 from a clot in his pulmonary artery. During her 11 years of life, young artist Sasha Putrya managed to create over 2000 works. Her father was an artist and she followed in his steps. She drew people she met, fictional characters she read about, animals dressed in human clothes, and even an icon of Mary, mother of Jesus. In 1986, Sasha saw the Indian movie Disco Dancer and completely fell in love with India. She drew a portrait of Indira Gandhi, men and women in Indian clothes, and herself as Indian girl. She always carried a portrait of Mithun Chakraborty wherever she went. 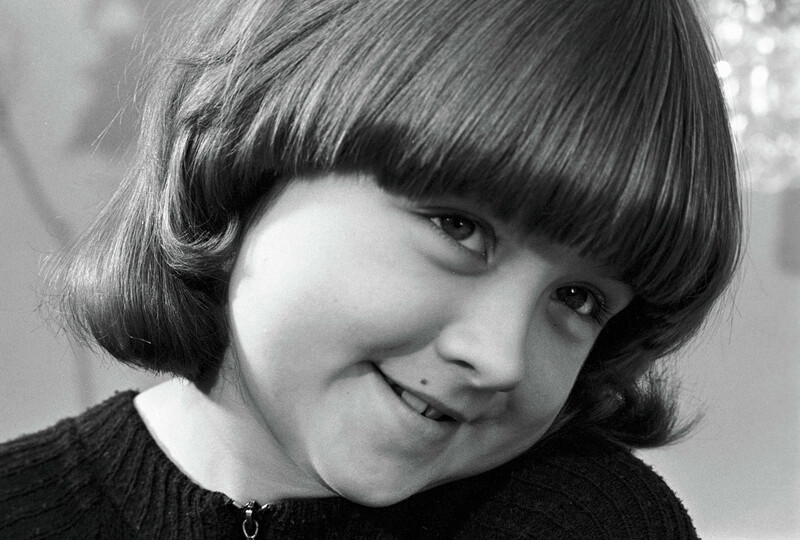 Unfortunately, at age 5 Sasha was diagnosed with leukemia. She managed to live and work six years more before passing away in 1989. Still, Sasha Putrya’s heritage has not been forgotten. In 1989-2005, 112 personal expositions of her works were held. Her works were published in Austria, and Poltava, Ukraine, is now home to the Sasha Putrya Children’s Art Gallery. See what modern young talents are capable of. This 4-year-old girl can speak seven languages. Is it possible for a resident foreigner to send their children to a Russian state school? Why do Russians have children so early?